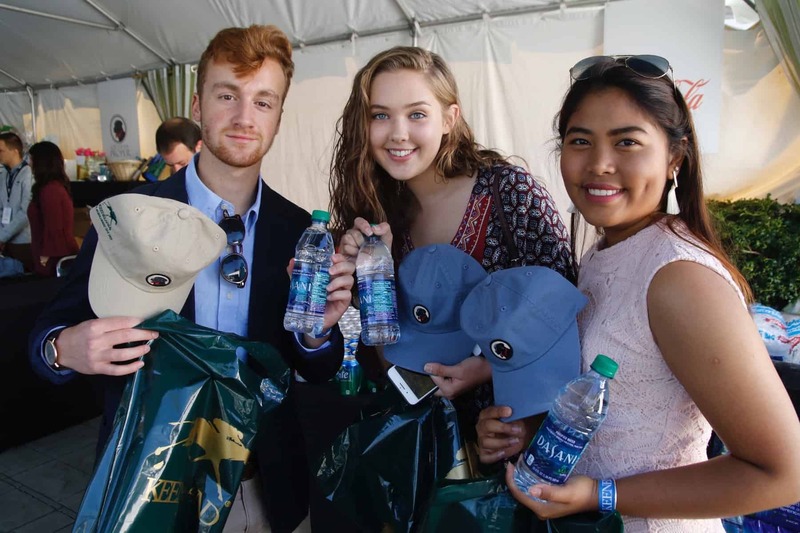 College Scholarship Day offers a free, fun day at the races for thousands of college and university students from Kentucky and beyond. Admission is free with a college ID. Full-time students can either pre-register online or register online day of to win one of ten $1,000 scholarships or a $10,000 Runhappy scholarship and prizes from local vendors awarded after each of the day’s races. 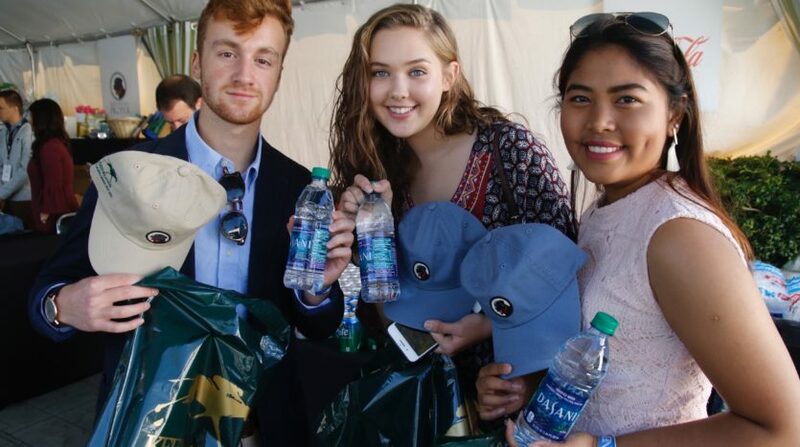 Students also will enjoy music, free snacks and prize drawings in Keeneland’s College Zone in the North Terrace.